Parts Of My Past: REVIEW:2018 Luminance Football (Big Hit)+Giveaway! 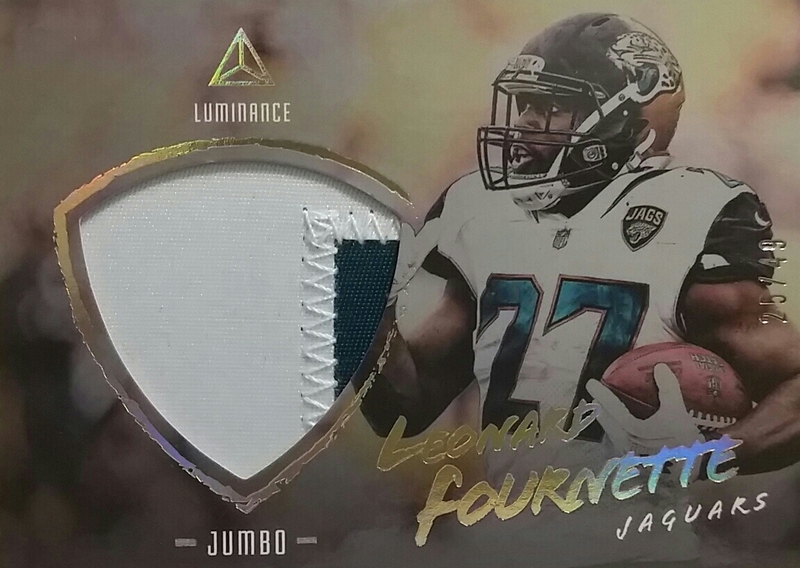 REVIEW:2018 Luminance Football (Big Hit)+Giveaway! BLOGGERS NOTE: Today marks post number 4,000 on Sport Card Collectors. What an amazing accomplishment in less than 7 years. Thank you to those of you who have been here from the beginning and those of you who are just turning in now. Your support is much appreciated! It's that time of year. Football time! Well, for us diehards it is. This year I am extremely excited for every football release trying to chase down every Saquon Barkley card I can. I haven't been this excited in some time for a NY Giants draft pick. The problem is, I will need to trade for most as I haven't had a lot of luck finding him. 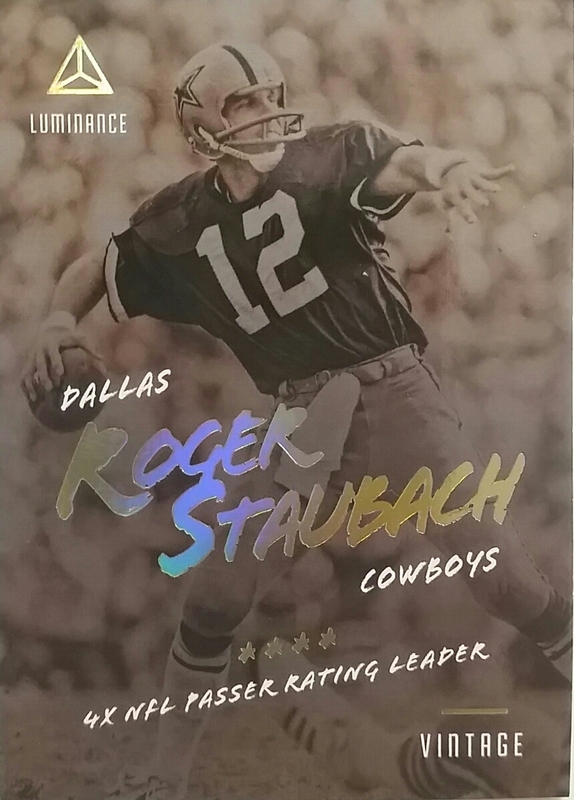 So here comes a new release from Panini on the football line, Luminance. From early breaks and previews I saw of the product, it seems very interesting. So let's take a look together! 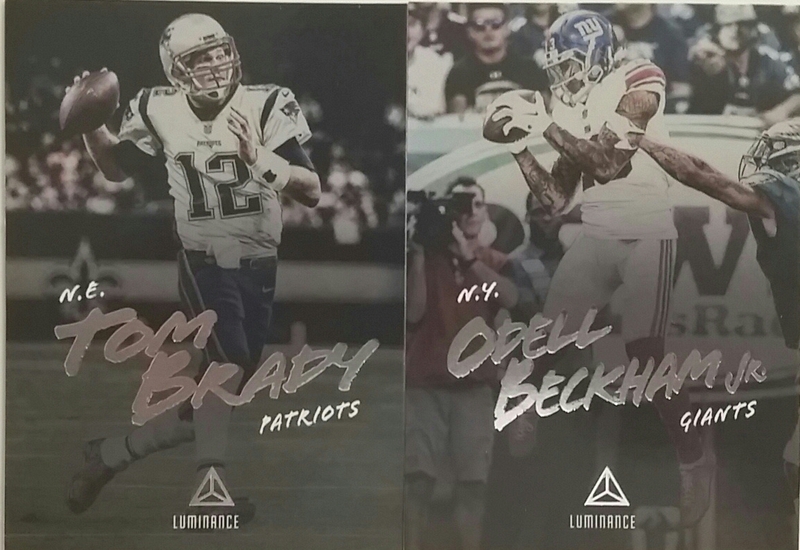 Each box of 2018 Luminance football comes with 4 packs of 10 cards each. Each pack comes with a hit and each box comes with 3 autographs and one relic per. Boxes run around $120 each. Not too bad when you consider 4 hits with 3 of them being autographs. The base set is full bleed photography with a dark tint to them. The names of the players are in silver foil. It's a nice unique look. I really like the Odell base card as I remember that TD catch against the Eagles. That's what photography on cards does and that's why I enjoy base cards with it. and 100 rookies. The rookies are in their college uni's but at least this time have the players team noted. My box was weak when it came to the rookie cards as these were the best. I say this over and over again, but as with any product, there are some parallels to chase. Now let's take a gander at the inserts that kind of stick to the theme of the base with the dark dint and foil. Vintage Performers takes those old school guys and adds them to the product. Not sure why they aren't base cards but oh well. They look the same and I was confused til I took a closer look at the checklist. Luminary. These look super sharp and I landed Josh Allen who I still believe will be the most successful of the QB group in the first round. They remind me of an insert by Press Pass in the 90''s. Flash. They look like the last insert but in veteran form. Portrait which takes us back to the 90's type of card where if focuses on the single player photo. I love how the 90's seem to be creeping back into the movie/tv and card world. 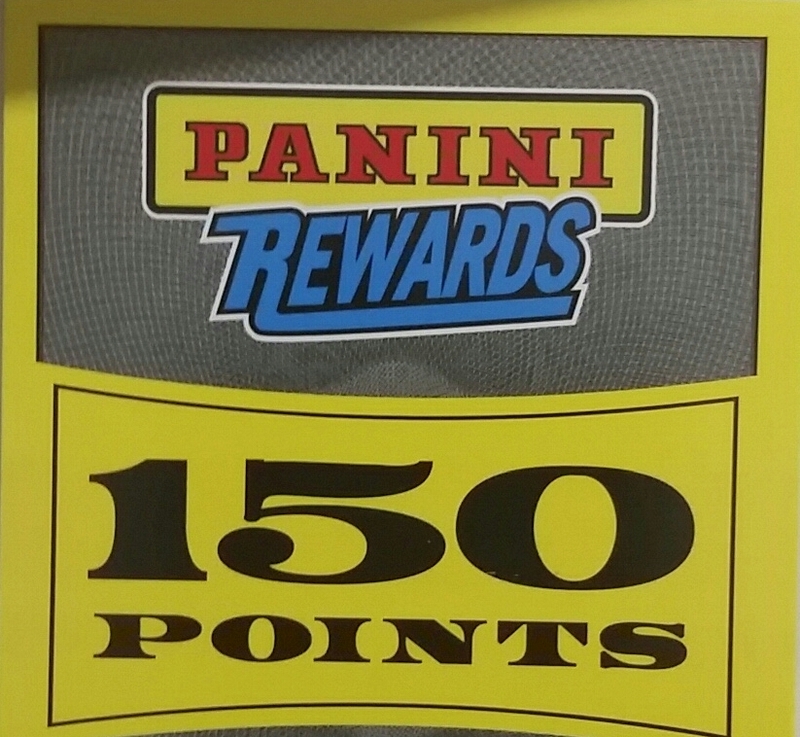 First one, Panini Rewards. Sigh. I would rather have a redemption. At least shipping is free on it. I don't think it's fair at all that we have to pay shipping to acquire a card that we already paid for originally when we bought the box. 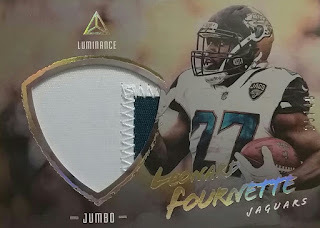 I haven't really been a fan of jersey cards the last few years because they are pretty much worthless, but when they look this good, I will take this kind of hit any day. 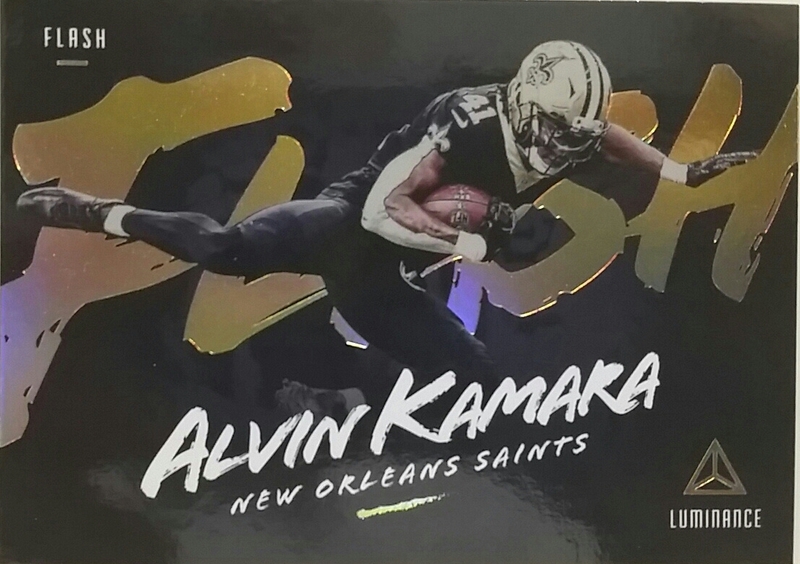 The dark design of the card really brings out the patch. Player not too shabby either. 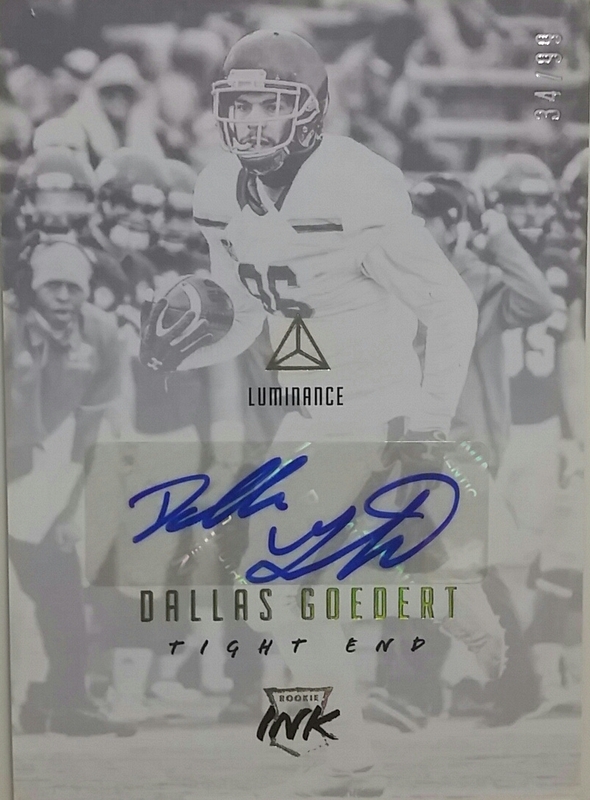 Dallas Goedert auto. 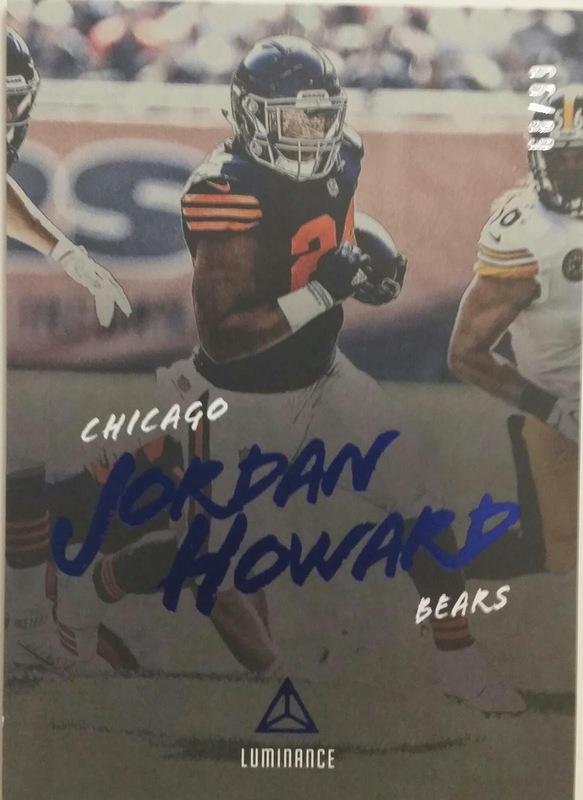 The sticker autographs I don't mind usually, but with this kind of card stock and look, they would have been more superb on card. 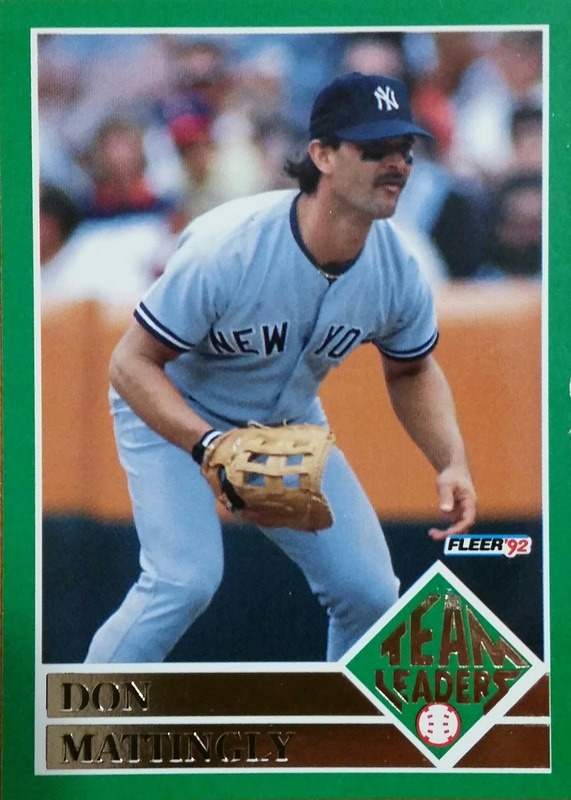 This card is numbered to 99. This guy could be a big star for the Eagles to replace Burton who they lost to the Bears. 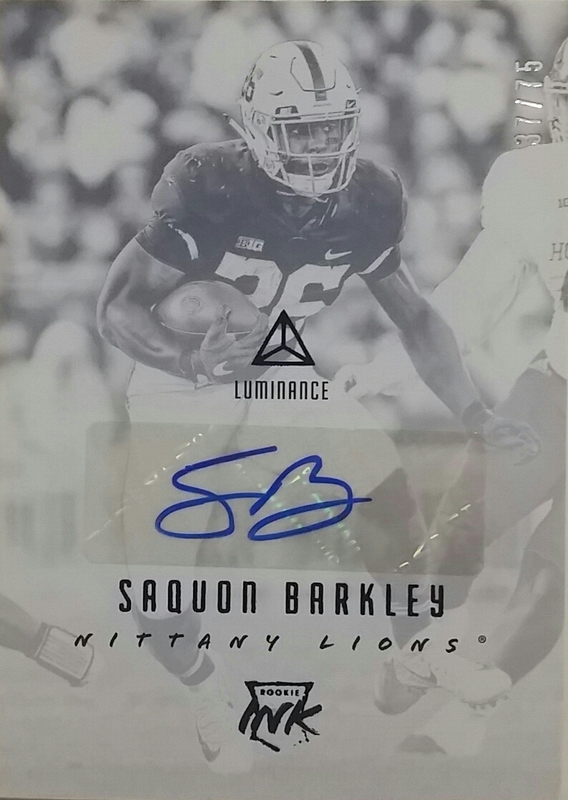 And finally, the BIG BIG HIT of the box, Mr. Saquon Barkley! This one is numbered to 75. Almost fell on the floor when this came in the last pack. It took me some time to figure out the parallels on the rookie ink, but they are defined by the name color. Barkley is blue. OVERALL: What can I say about this break. Barkley auto was an amazing pull, Goedart will be a stud in Philly, sick patch on the Fournette and I guess the points card would be considered a bonus. I liked the design of the base cards, especially with the added photography. The insert themes and design fit the appeal of the entire product same goes with the hits. The only thing I would have fixed was adding the legends to the base set instead of having a separate set as an insert. Other than that, I hope to see this return in 2019. MUST BE A U.S. RESIDENT OR HAVE SHIPPING IN THE U.S. Sorry, I do appreciate all of my readers but shipping costs are a little haywire and my spending cash is way down to ship. I need to be reasonable where I ship. ALSO GUESS THE AMOUNT OF VIEWS THIS POST WILL GET! Must do BOTH parts of the question to be entered. Random winner chosen after 7 randoms. 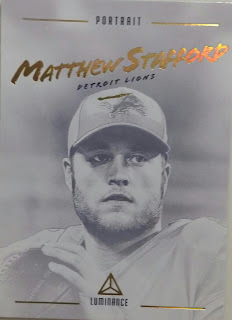 Sport Card Collectors blog, it's blogger Matt, and Panini ARE NOT responsible for lost, stolen, or damaged mail once it's left my hands. I will ship it safely, it's up to USPS to deliver it that way. Time on shipping prizes varies as we all have busy lives and can only get to things when we can. But you will get your prize. Contest winner will have 72 hours after the winner announcement to claim or it goes back into the prize pot. 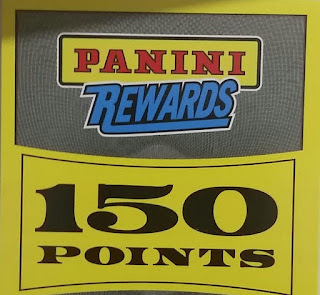 Make sure to thank Panini for their generosity! Contest starts today and will end on June 30th 2018. Winner will be announced shortly after. Once you enter this contest below, you agree to all terms above. 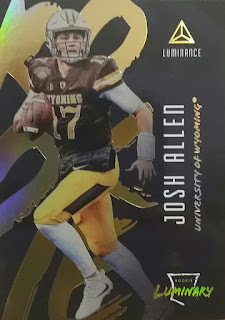 A big thanks goes out to Panini America for the box to review. Without their support with these reviews giveaways wouldn't be possible. Check them out at Panini America website and follow them on all social media sites. Please let Tracy Hackler and Panini know your thanks so we can continue to host giveaways like this or bigger ones! Congrats on pulling ya boi Saquon! I think it's an interesting design. Not amazing, but at least it's something that feels fresh. I'll guess 177. Thanks to y'all for the contest! 201 / I LIKE THE LOOKS BUT HATE THE POINTS! 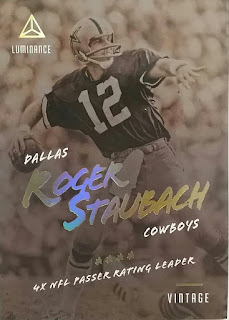 Thanks to SCC, Panini and Tracy Hackler for the break and contest. 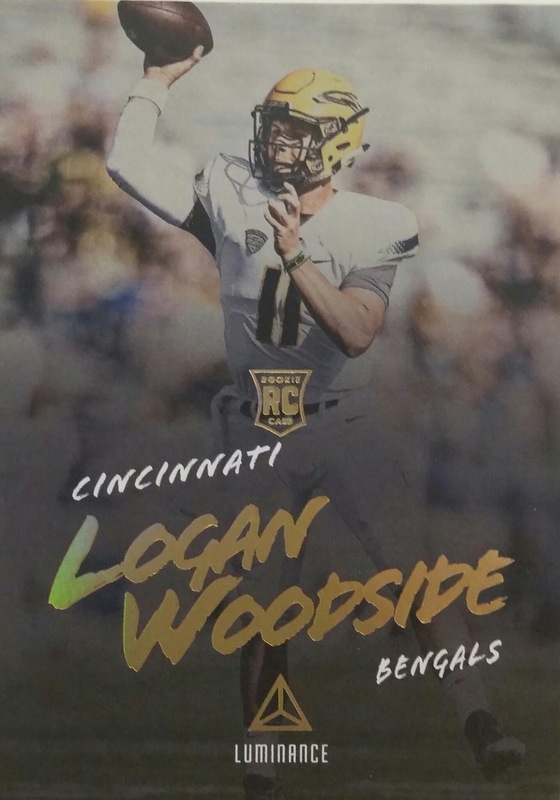 I like the design of this product but not the college uniforms. I think products should be either all pro or all college, I'm not a fan of mixing them like this. I'll guess 316 views. Thanks! Awesome Barkley pull. I'm a big PSU fan so I like him in the college uniform. Also I'm a big Eagles fan so I hope he does well but not too well twice a year. First, congrats on 4000 and thanks for the chance! I'll guess 257. Overall I like it; the design is interesting. 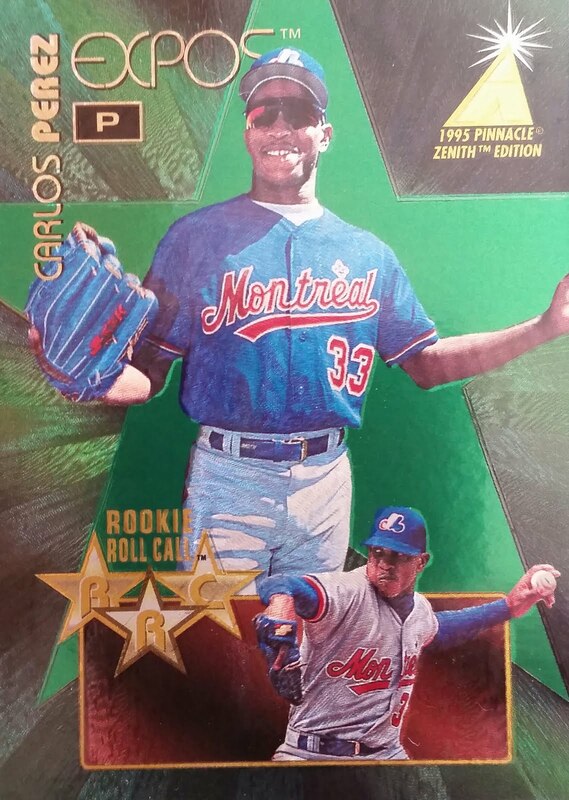 But half the base set as rookies? That seems a little much to me. Thanks to all. I think it looks very late 90s. I'd like to see the cards in person. I'm guessing that this post will have 345 views. Not entering the contest, but I had to congratulate you on reaching such an awesome milestone! Congrats are in order for pulling that Barkley as well. Thanks to SCC & Panini. 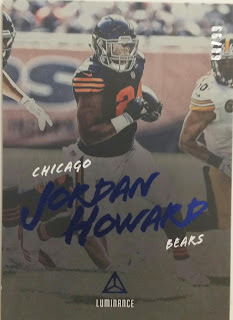 I don't like the base cards as an auto collector these would be hard to ger signed in blue or black and if use paint well it's paint takes longer to dry..... Also I think the names are too big and in the center of the cards don't like the placement . but will probably pick up the Ravens. as for # of views lets go with 586. 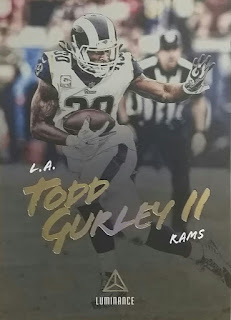 Love the photography on the base cards and it has some nice inserts. Congrats on the Saquon!!! Huge pull for you!! I will say 303 views!! WINNER OF THE BRANDON INGRAM AUTOGRAPH! Totally Rad Bodacious 90's Post: It's So Shiny! Museum Musings:A Piece Of Barry Bonds History! Winner Of the 2018 MLS Autograph!